charmcityartsmaven: CELEBRATE SPRING WITH MAKING EGGS! 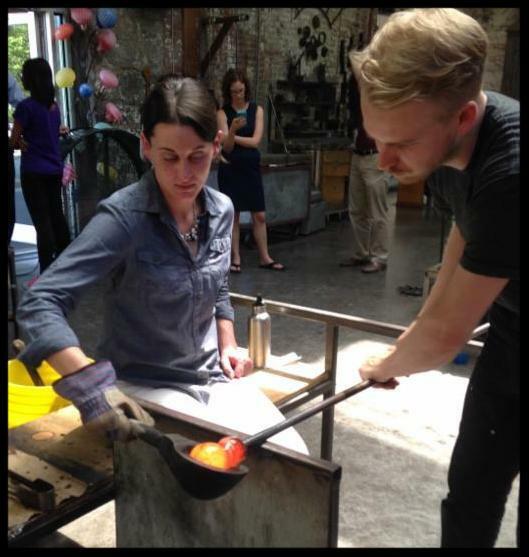 Join us by the glowing glass furnaces and experience the art of shaping colorful eggs from molten glass. We also host a cozy evening event with wine & cheese. Sign up online with your friends & family, limited space. 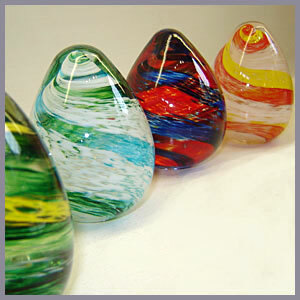 Corradetti Glass Studio offers intensive six hour classes which teach the fundamentals of glassblowing. If you're simply curious about this ancient medium these classes will satisfy your casual interest or may set you off on a new life path. Private instruction, group activities & school visits also available. 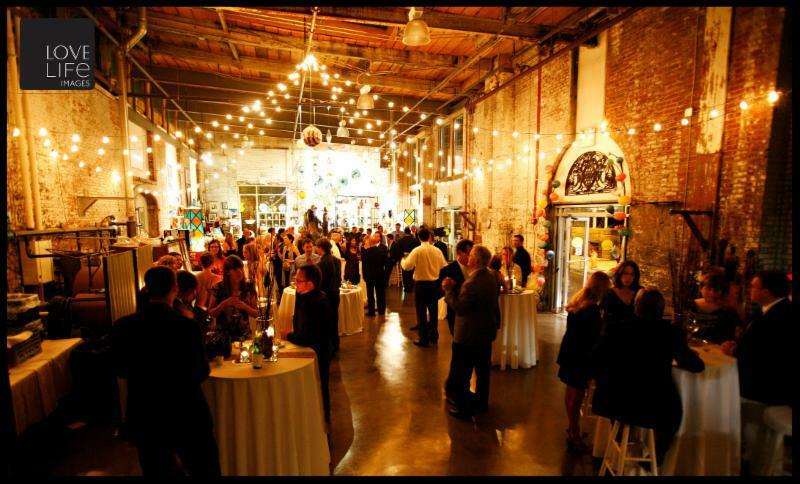 An extraordinary venue for memorable receptions & parties. With lofty ceilings, exposed brick walls, glass gallery and glowing furnaces. A beautifully renovated historic location within Clipper Mill in Woodberry.